It is rightly said that "Your hair is the crown, you never take off". Having covered the many benefits of using heena to color hair from personal experience, we have recently started using this miracle plant for promoting our hair health. The history of heena dates back to 5000 years ago and if you want to know some fascinating facts, look here. Image Source- Andrey "A.I." Sitnik Creative Commons. Lets look at how to use heena for healthy hair. All the methods listed below are simple DIY techniques and harmless. Do take care to use organic and natural heena as much as possible for best results. We all love the luster of long black and healthy hair. Make this oil which promotes hair growth and also prevents premature greying of hair. Heena leaves are known to possess anti microbial properties and on application soothes the sensitive scalp skin and prevents dandruff. Preparation: Take mustard oil and heat it for 5 mins. Don’t let the oil smoke and then let it cool to become lukewarm. Take chopped henna leaves and add them in the oil and heat the oil for 10 minutes on simmer. Don’t let the leaves burn or the oil get too hot. 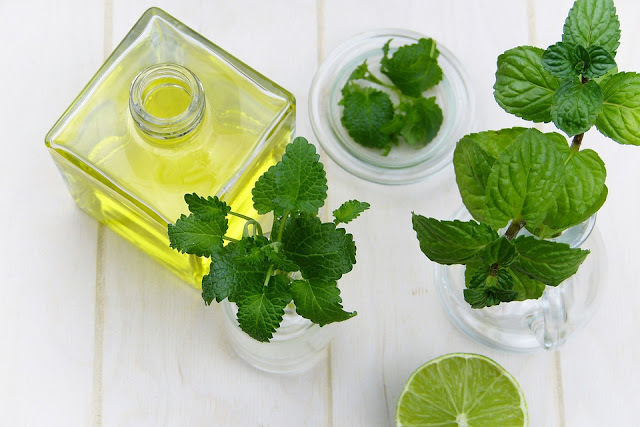 Store the oil with leaves in a glass bottle after cooling. Application: This oil has to be applied every night for better results. Take oil according to your hair length, warm it a little and apply on roots with a cotton swab. Massage the oil in the hair for 15-20 minutes and then apply on the entire length of the hair. Massage again for 10 minutes and take steam. Keep the oil overnight or minimum 3 hours. If you are looking at more home made oils for common hair problems, see this. 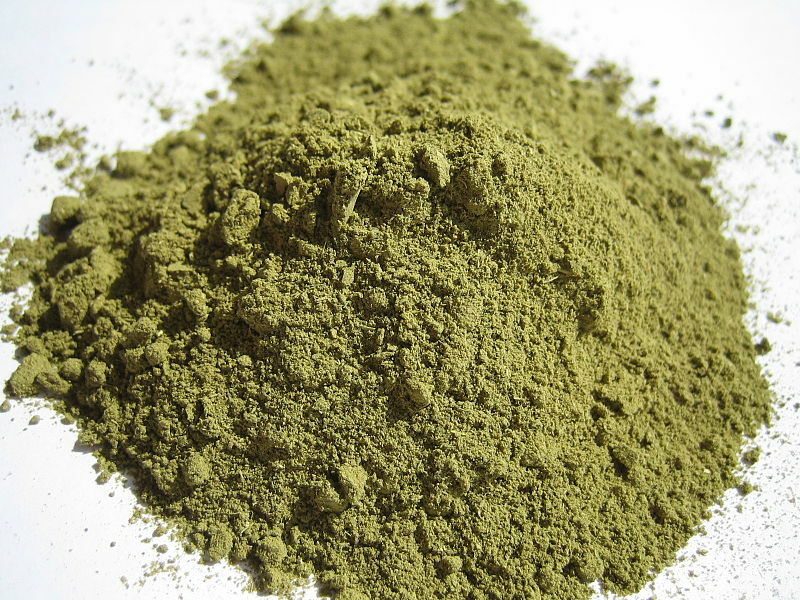 Take fresh heena leaves and equal quantity of hibiscus leaves and grind to a smooth paste with a little water. If you have an oily scalp add some lemon juice to the pack and apply all over scalp and hair. Wear a shower cap to avoid mess. Let it work its magic for 30 minutes and rinse off with a mild shampoo. If procuring fresh heena leaves is difficult, you can also make healthy hair packs with good quality, chemical free heena powder. Here are a few hair packs that can be easily made at home for promoting healthy hair. Take care to measure heena powder as per your hair length if you want to apply the pack from root to tips. Heena powder + Amla powder- Take 1/2 cup heena powder, 2-3 tablespoon of amla powder and make a mixture with enough quantity of water. The paste should not be too thick or too thin. Apply all over scalp and hair and let it rest for at least a couple of hours. Wash off with a mild shampoo. Heena powder + Egg- Make a smooth pack with 1/2 cup heena powder, one egg and enough water. Add 1 tablespoon of coconut oil to the mix and apply scalp and hair. Let it rest for an hour and than rinse with a mild shampoo.